These cycles will test your skill to the absolute limit. You think you can ride? 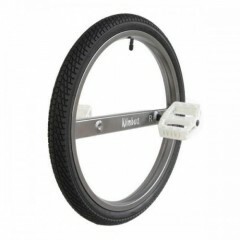 Try an Ultimate Wheel or an Impossible Wheel. Want a real challenge, try this! This is the hardest of our ultimate wheels. Featuring: Ult..